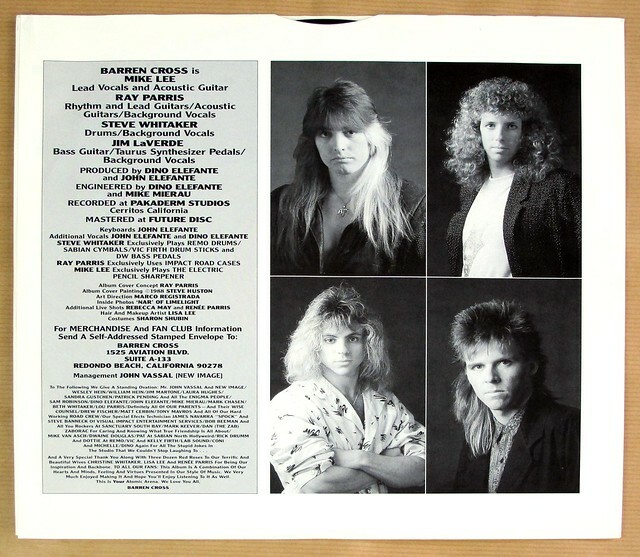 Barren Cross is a Christian metal band that was formed in Los Angeles, California in 1983 by highschool friends Ray Parris (guitar) and Steve Whitaker (drums). 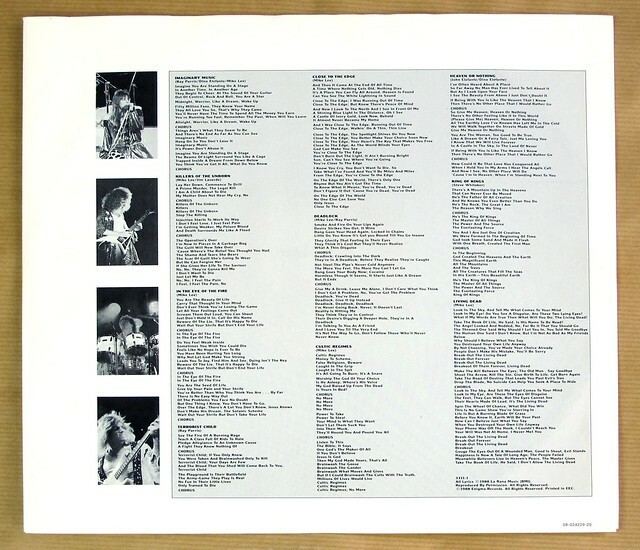 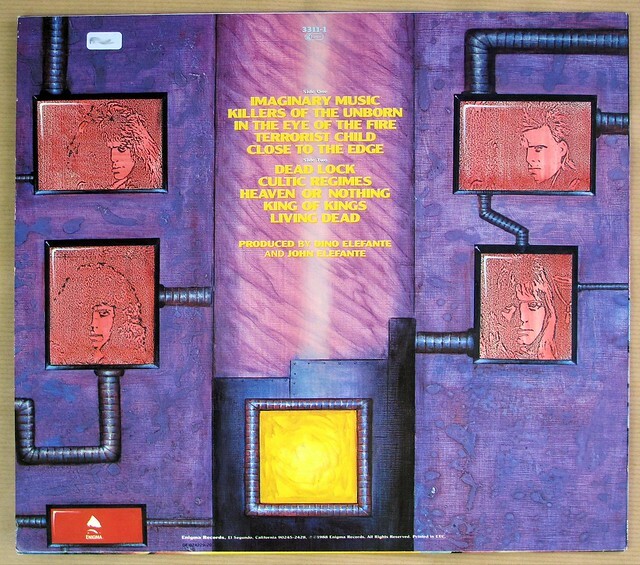 The band released six albums from 1986 to 1994. 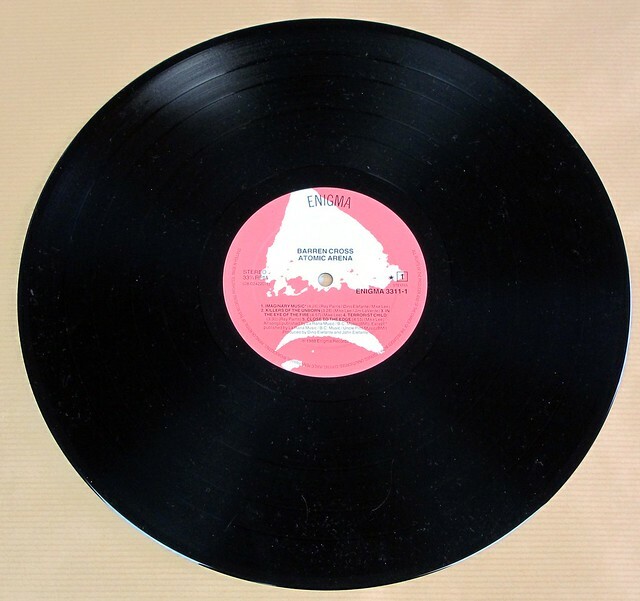 The lyrical content of "Atomic Arena" deals with social issues such as suicide and abortion, and spiritual issues such as cults and the nature of God. 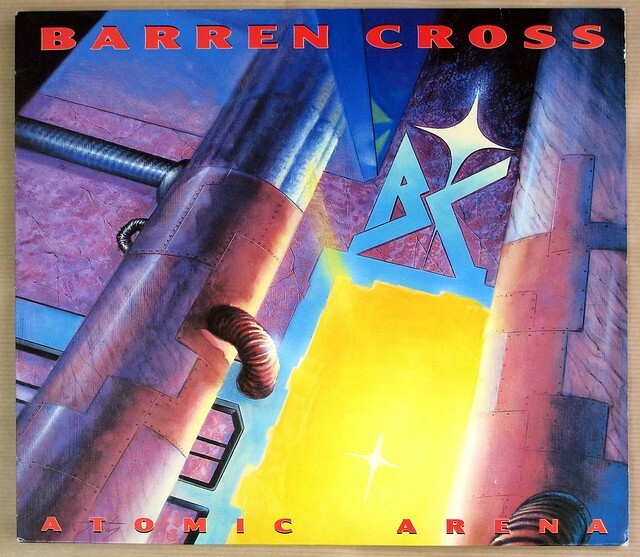 High Quality Photo of Album Front Cover "BARREN CROSS - Atomic Arena "
Album Back Cover Photo of "BARREN CROSS - Atomic Arena "
Complete Track-listing of the album "BARREN CROSS - Atomic Arena "